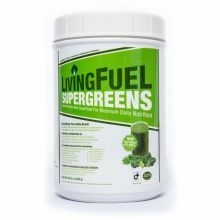 Living Fuel Living Protein is an incredible Protein and fibre blend designed for optimal digestion and assimilation. 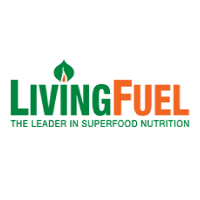 Living Fuel Living Protein combines 21 grams per serving of Non-GMO Organic Brown Rice and non-GMO pea proteins, with fiber, digestive enzymes, probiotics, prebiotics, plant based amino acids and antioxidants. 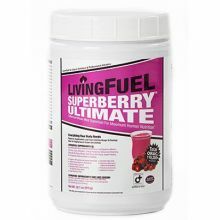 Living Fuel Living Protein is a world class protein formula supplying highly digestible superior plant protein, plus immune enhancing and health promoting SuperAntioxidant protection, for active lifestyles, athletes, vegetarians, diabetics or anyone who demands more from their body! 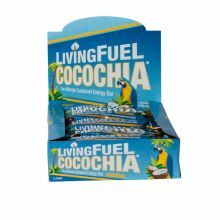 Living Fuel Living Protein is pleasant tasting mixed just with water, or great with fruits in a Living Protein super smoothie. 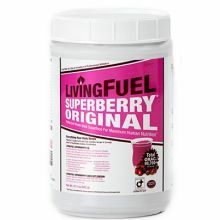 Living Fuel Living Protein is Free From Soy, Whey, Added sugars, Milk, Gluten, Egg. Hydrogenated oils, Yeast, GMO's, Pesticides, Herbicides, Preservatives, Artificial Colours, Artificial Flavours and Radiation. 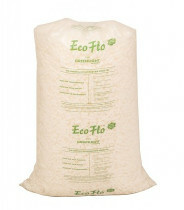 Enzymatically and Mechanically Extracted Protein from Organic/Non-GMO Brown Rice & Non GMO Yellow Pea Proprietary Complex, Stabilized Brown Rice Bran, Xylitol (from organic hardwood trees), Natural Fructooligosaccharides (FOS), Mannitol, Organic Vanilla Extract and Stevia Proprietary Complex. Protease 6.0, Protease 4.5, Protease 3.0 Peptidase, Alpha-Galactosidase, Cellulose, Hemicellulose and Pectinase Proprietary Complex 225mg. 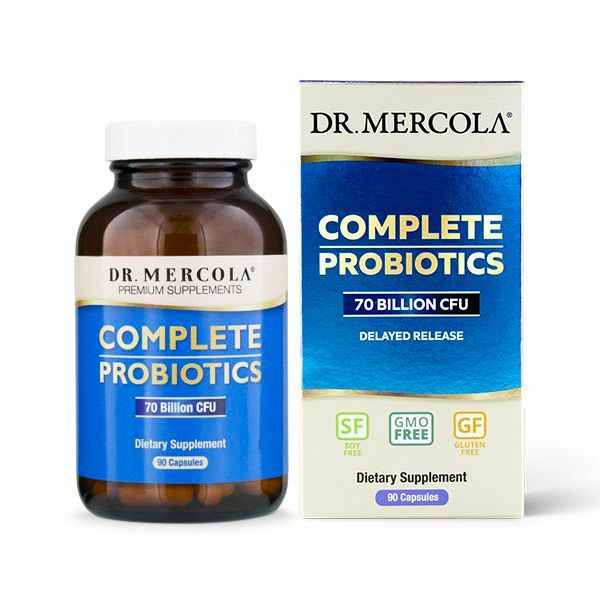 Stabilized Micro-Encapsulated Probiotics including Lactobacillus acidophilus (strain R0052 ME), Lactobacillus rhamnosus BE and Bifdobacteria Longum 2.5 Billion Live Organisms. 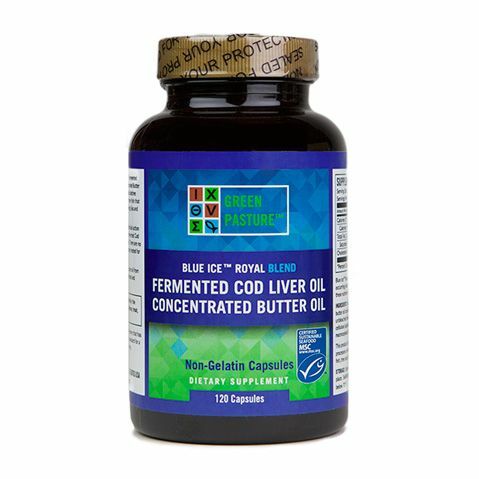 L-Glutamine, L-Lysine, N-Acetyl Cysteine, L-Taurine, L-Theronine, L-Valine, L-Isoleucine, L-Leucine and L-5 Hydroxytyptophan and Glycine Proprietary Complex 2,020mg. 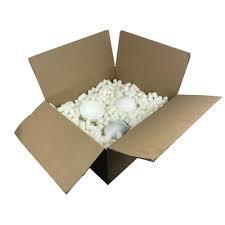 Buffered Vitamin C (from calcium/magnesium/zinc ascorbates) 200mg.